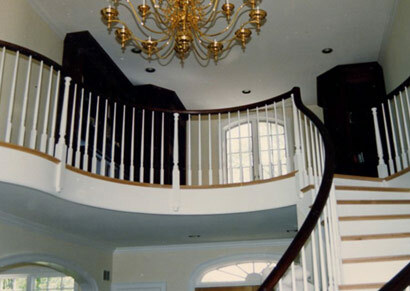 At Zanelli Custom Wood Working in Pembroke, Massachusetts, we understand how important your project is to you. 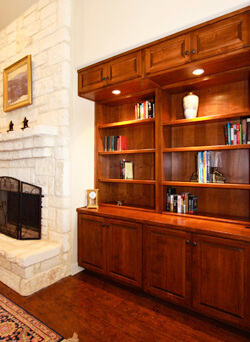 Built “IN”, Built to “FIT”, “Custom” – We love these words! 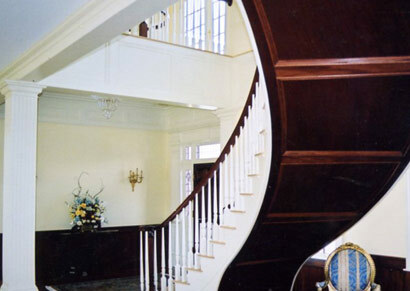 At Zanelli Wood Working we specialize in Custom Cabinetry, Built in Cabinets, Mantels, Bookcases, Home Offices and Mill Work, ALL CUSTOM Plus staircases, Reproduction Molding, Custom Architectural Doors, Counter Tops, Curved Moldings and Trim, Radius Crown Molding, Rosettes and Plinth Blocks. 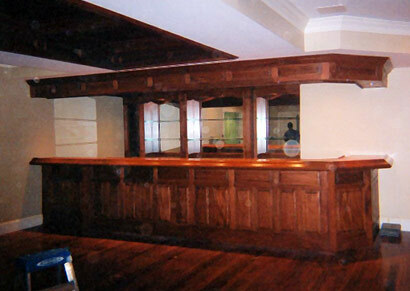 Click Here for an example of services. 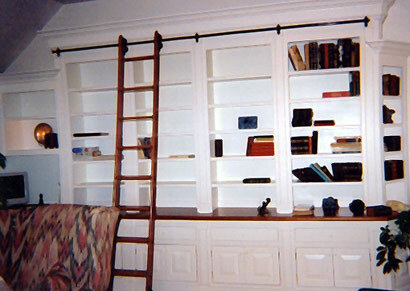 Need a custom unit to fit a unique corner or wall? 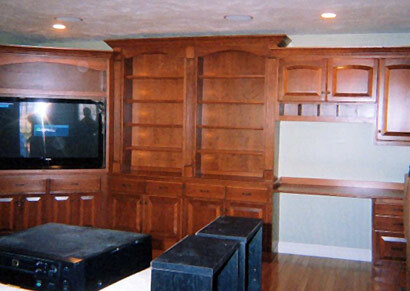 No problem for Zanelli Wood Working, we build everything custom to your home or office. 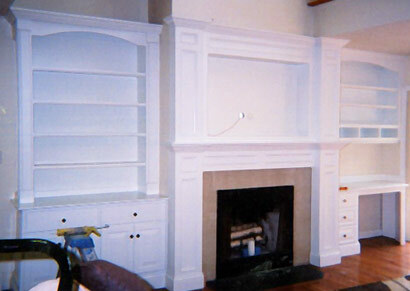 Custom in wall units, shelving units, closets, stair ways, break fronts, niches, decks, credenzas, fireplace mantels, cabinet re-facing and even wainscoting. 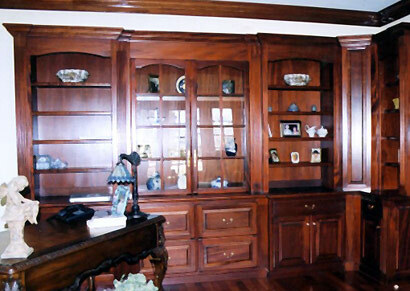 At Zanelli Wood Working we do it all! 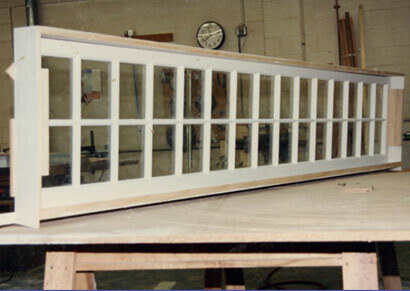 If you have a need for it we can create it, to your exact size specifications! 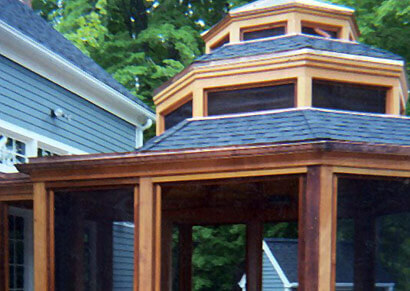 At Zanelli Wood Working in Pembroke MA we have over 40 years of experience, and their isn’t a project we haven’t seen. 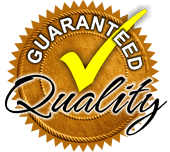 We treat every customer with the same values we would want to be treated. 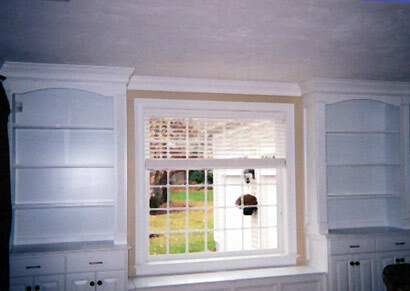 Proudly Serving Pembroke, Massachusetts and the The South Shore! 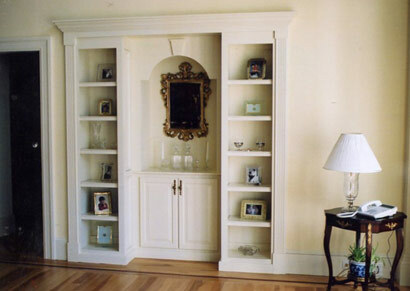 We also provide custom storage solutions; We can build a cabinet unit to fit in your mud room, perhaps a place to put your shoes and coats? 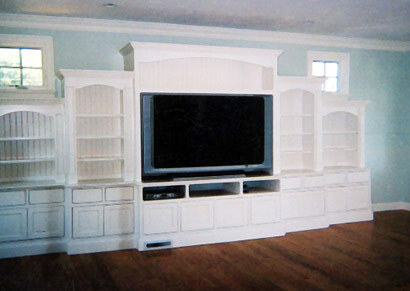 We will build the unit to fit in your space and store exactly what you need. 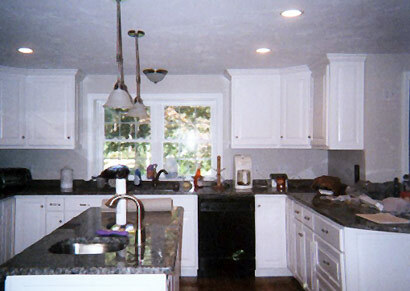 Need to match your existing kitchen cabinets? 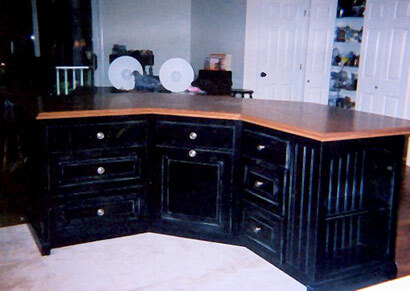 We will replace the whole cabinet, or simply replace the drawer(s) or door(s) that need replacement. 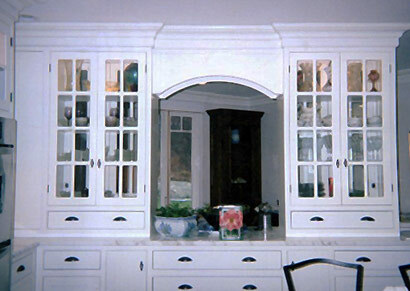 We will match your existing cabinets perfect! 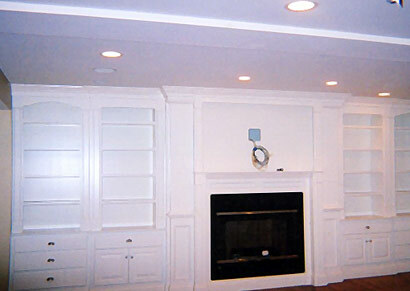 Look through our Services to see some previous jobs! 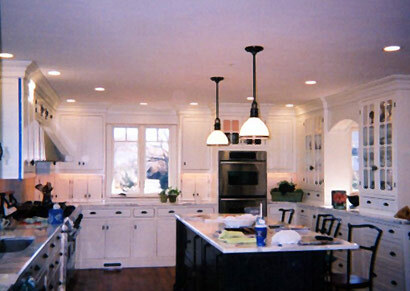 Contact us today for a free estimate on your Custom Cabinets, Custom Kitchen, or Woodworking Project. 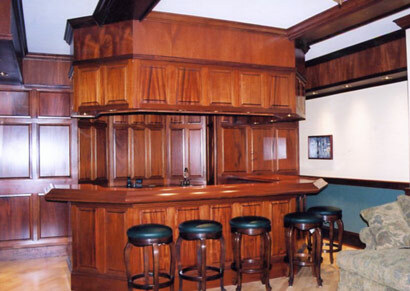 We’ll work directly with you to help you determine all the details of your South Shore or Pembroke Woodworking project today! 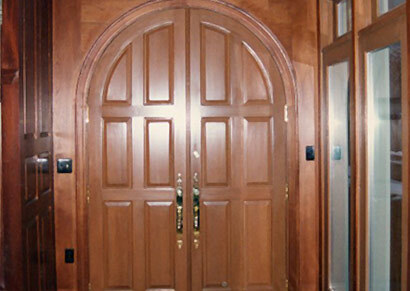 Copyright © 2019 | Zanelli Woodworking. | All Rights Reserved.